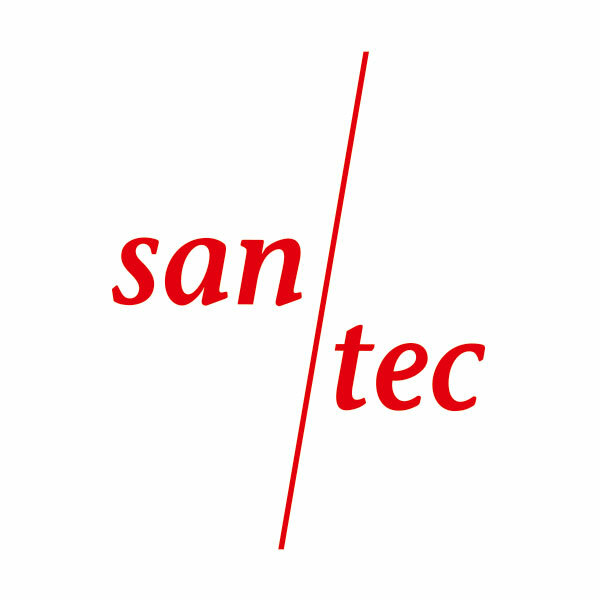 Since 2002, Santec Medicalprodukte GmbH stands for production, consulting and sales in medical technology. Santec offers a complete sortiment for cardiac, vascular and general surgery with products such as surgical sutures, chordae loops and pledgets. Distribution for GORE cardiacsurgical products. 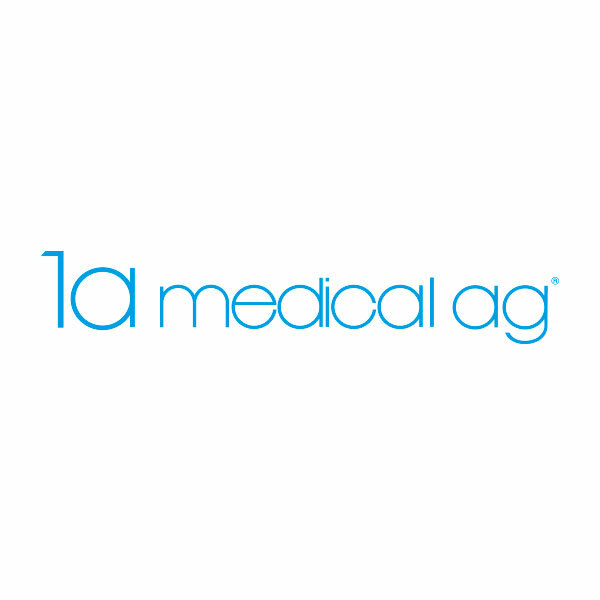 The 1a medical ag is a company, since 2010 with an experienced and knowledgeable sales team specialized in the areas of neuroradiology, radiology, oncology, Neonatology, pediatrics, anesthesia, intensive care and surgery. 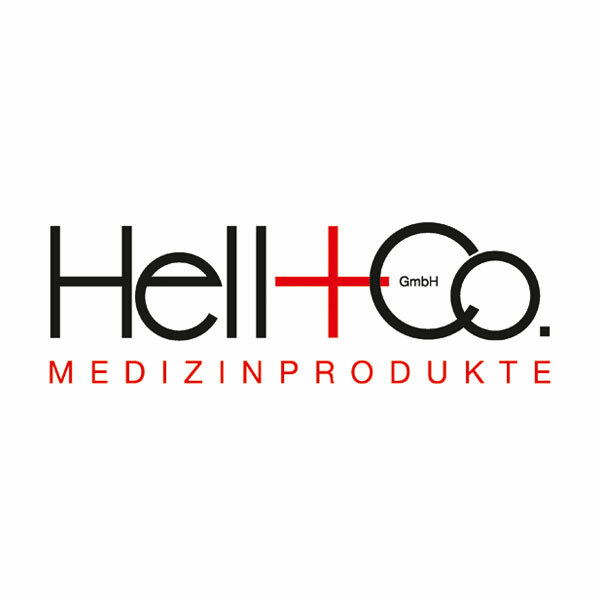 The Hell & Co. GmbH supplies as a certified, high-performance dealer clinics with medical supplies, instruments, equipment, tools and furniture. Another important component is our production of customized disposable sets for various medical applications. 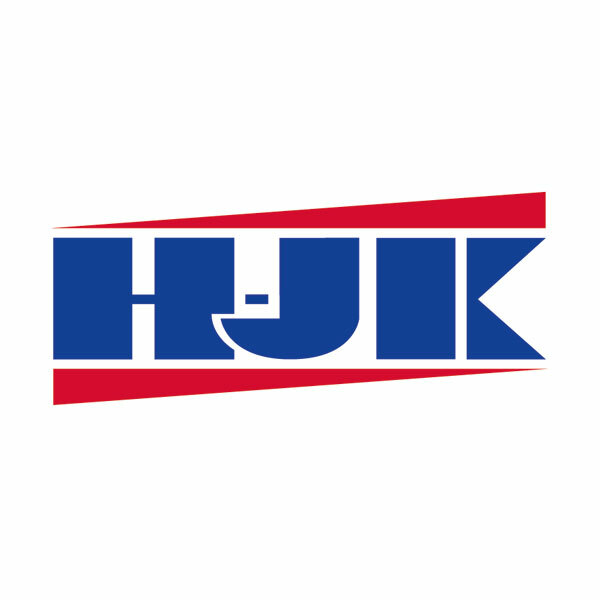 HJK Sensors + Systems GmbH & Co.KG develops and sells sensors to determine the physical size of pressure, eg Transducer for invasive physiological pressure measurement, as well as accessories, Dome and monitoring sets. In addition, pressure sensors and switches for use “from the ICU to the Euro Fighter”. 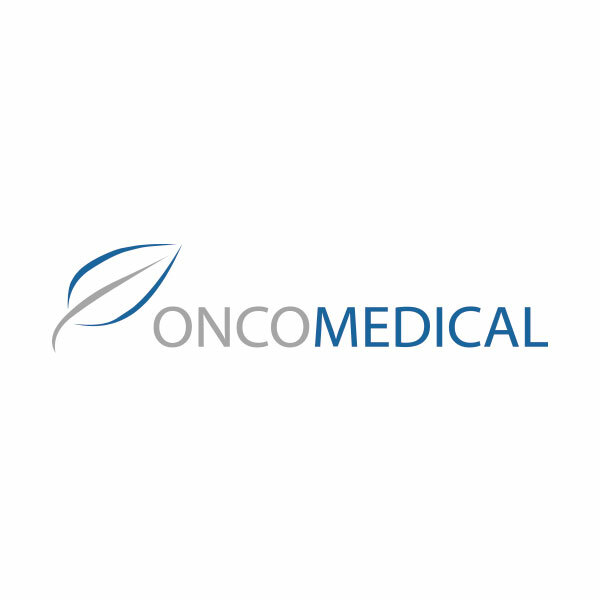 OncoMedical AG, based in Switzerland, was founded in 2006 and specialized in medical products on the areas of oncology and palliative care. 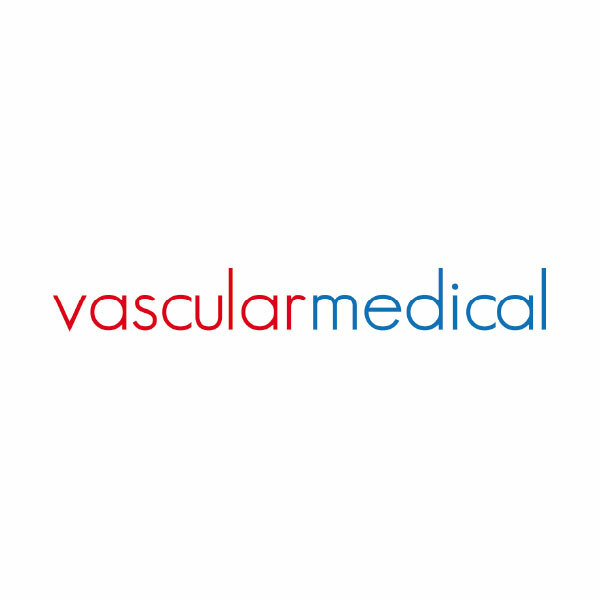 Vascular Medical is a distributor in Switzerland of medical devices for the treatment of cardiovascular diseases. The Vascular Medical team is competent and experienced in the assessment and distribution of medical devices, especially in the interventional cardiology and peripheral field. We are happy to supplement this reference to existing customers if a company presentation is sent to us for publication.